Esports players are subject to a strict discipline to improve their skills in the game. That’s how the trainings are in an esports team. The esports have increased their level of popularity during the last years getting fill stadiums and thousands of hours of retransmissions in TV and in streaming. Something that to date had only achieved football or specific sports events. We will discover how esports players train to get to the top in this new sports discipline at the hands of a legend in the esports in Spain : Mario ” Motroco ” Martínez , former player in some of the best sports teams in the world. country, former coach of the first Movistar Riders team and current Director of the Movistar Riders Academy . 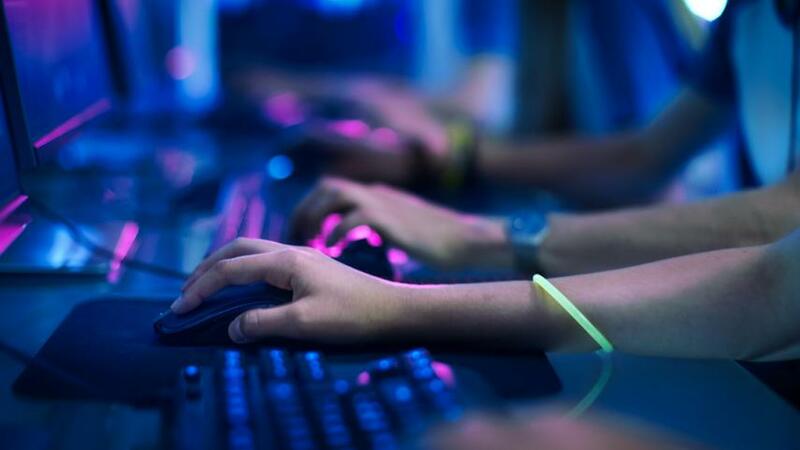 The rise of esports is driving many video game fans to become professional players to compete in national and even international sports tournaments . The way to become a professional player of esports is not simple and, in addition to talent and natural aptitudes, it is necessary a hard training in which, as in any high level sports discipline, not only the skills in the game are trained, but Other aspects such as diet, physical exercise or psychology are also taken into account to achieve the best results in the game. Esports are a sector in full expansion and in countries such as South Korea has established itself as one of the most powerful industries related to entertainment. According to the specialized consultancy SuperData , the esports generated a total of 108,400 million dollars in 2017 in global, of which 760 million dollars correspond exclusively to tournaments and competitions in which the teams of players measure their forces in a virtual battlefield . This high profitability has attracted the attention of many companies related to technology, communications and even traditional sports, and for some years now, a great investment has been made in the creation of new esports teams and in the promotion of tournaments. and esports competitions. From all this arises the need to create a pool of esports players that ensure a greater level of professionalization of the different disciplines of esports games. From that need of new talent to supply the teams present in the competitions are born pioneering initiatives like the Movistar Riders Academy , directed by Mario ” Motroco ” Martínez, or the creation of a gymnasium for esports players like the one that has recently inaugurated the chain Duet Fit in Barcelona. Can anyone become a sports professional? As in any other sport, the innate talent for the activity to be performed is a condition that greatly facilitates the path to becoming a professional player. But he’s not the only one. With passion, hard work and perseverance any amateur who sets his mind to achieve the goal of becoming a professional player of esports . With this goal in mind, on May 10 the Duet Group inaugurated in Barcelona the first gym for gamers in which, in addition to lifting weights and doing fitness classes, you can also train to become a professional esports player . This esports training project is a pioneer in Europe and, according to those responsible for the inauguration, it will soon expand to some of the 11 sports centers of the group. The project is called eSports Workouts by Duet and according to Daniel Serrano, technical director of the Duet Group, the space dedicated to the esports that has been created within its sports center Duet fit Glòries seeks to democratize the training for esports by joining in a single Space the concept of physical and electronic sports. Thus, anyone can approach the center to learn from playing at zero to any of the competitive esports games , to perfect and improve their game technique in the face of tournaments, and all while improving physical capabilities and cognitive optimal to develop that sport discipline. For this, the center has enabled a space with several gaming stations on different platforms (PC, PS4, virtual reality and racing simulator) equipped with state-of-the-art technology with which all disciplines of esports are covered. In this space there are personnel specialized in fitness and electronic sports that is in charge of training aspiring esports players to improve their technique in the game, guiding them in physical activities especially aimed at avoiding injuries, improving their resistance to Stress and concentration during games. This pioneering initiative takes the esports rooms of teenagers and about a wider audience and different ages breaking many paradigm shift to discover that the esports are much more than a few kids killing Martians and maybe someday they will become in the Leo Messi or Cristiano Ronaldo of esports. In the same line of creation of a pool of esports players, Movistar Riders, one of the main esports teams of our country has started to shoot the Movistar Riders Academy , where a team of professionals led by Mario ” Motroco” Martínez seeks and promotes the new talent in the esports that will guarantee the future of this discipline in our country. We asked his director about the new academy of the Movistar Riders and this is what he told us: ” Usually when we talk about an esports academy, it is usually recognized more as a B team in which players are offered training. that are close to the top. The first and second team of the Movistar Riders is trained in a specialized center located in the cultural multi-space Matadero de Madrid, a high-performance center for esports in line with those used in Olympic sports where players receive exhaustive training . ” [The academy] is more like a kind of sports training quarry with which we plan to carry the Movistar Riders flag throughout Spain,” he says . As happens with chess, esports are considered as a sport although, apparently, it is not required to perform extreme physical activity. Nothing is further from the truth, because even in sports as static as chess, chess players can lose a lot of weight during the championships and must take care of their physical form. Physical exercise is one of the secrets of professional esports players to improve their performance during tournaments. Men sana in corpore sano. 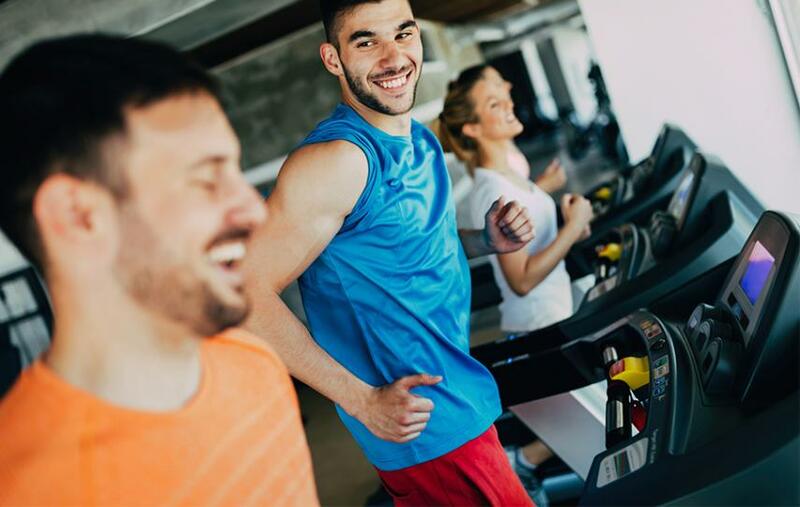 That means that esports discipline is not only based on playing for many hours and being good in a specific game, but also, as Daniel Serrano already told us from the sports centers of Grupo Fit, physical exercise is also an important part of the preparation of a professional esports player. The esports are an activity in which a great concentration and mental stability is required to take in each moment the decision that will take to a team to the victory or to the most bitter of the defeats. As happens in other sports, the psychological well-being of players is decisive to make good decisions at the most decisive moments of the games, where players are subjected to a situation of constant stress. In that sense, a physical training and some applied sports psychology give players tools to learn how to manage that tension and function at all times as a team. Contrary to what can be thought, the diet of professional esports players is not based on hypercaloric snacks and energy drinks. In fact, professional esports teams take great care of their players’ diet so that they can help them to be in the best possible conditions for the competition. Even players admit “sotto voce” that, although from time to time they like to indulge themselves, maintaining a healthy diet helps them to obtain a good performance in the tournaments. The European Charter of sport specifies that it can be considered as a sport ” All forms of physical activities that, through organized participation or not, aim at the expression or improvement of the physical and mental condition, the development of social relationships or the obtaining of results in competition of all levels “ . 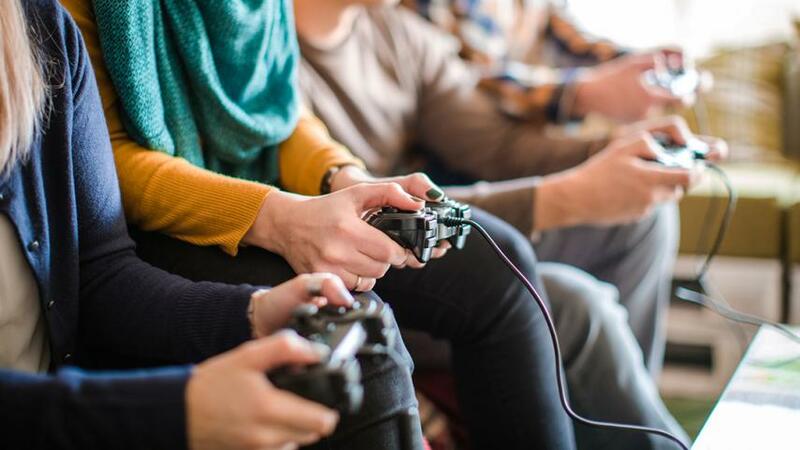 Esports have been considered as a sport because it is an activity that meets the definition, including the development of social relationships. In our conversation, Mario told us what values ​​and personal skills he had developed thanks to his professional career in esports. ” […] Being a professional player has been a long journey and a great personal evolution. Thanks to all the experience acquired in different areas I am a more sociable and open minded person. I have perfected my English, I consider myself more empathetic with the people around me and I have strengthened my ability to work as a team. In addition, my time as a coach has helped me to have more patience, to listen and to improve my leadership skills. In addition, there are studies that support that the practice of online games favors the learning of English, since in the end it is your way of relating to other people “. 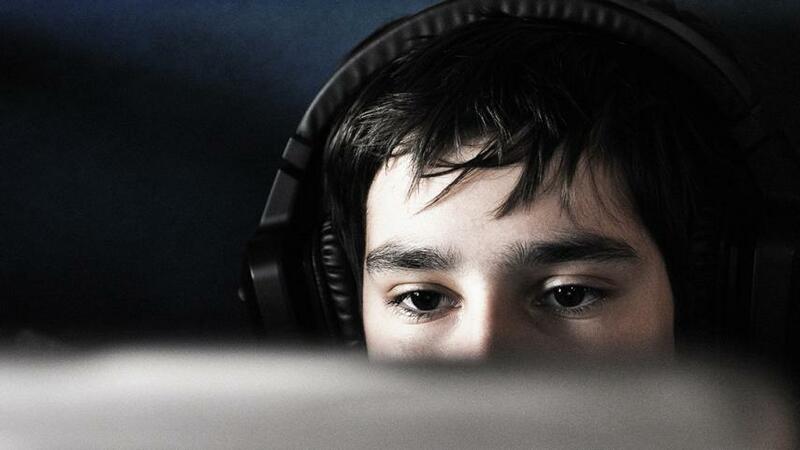 Many parents are concerned about the large number of hours that players must spend at the computer or the console and fear that it may have a negative impact on the social development of adolescents who want to compete at a professional level in esports as the interaction is reduced with other people of the same age. When the players become part of a professional esports team such as the Movistar Riders, they move to the Gaming House , a house they share with the rest of the team, which serves as their headquarters and training place. This coexistence among equals also serves to develop values ​​of coexistence and respect among the players themselves. This is what Mario tells us, who has been living together for some years now with some of the best esports players of today . One of the main families of those who decide to dedicate themselves to esports in a professional manner is their future work, mainly because the average age of esports players is between 17 and 22 years , a decisive moment in the formation of any professional. We have commented with our invited expert about the professional opportunities of the esports players and the job opportunities that await those who decide to start this sports career. Your response has been more than hopeful. Motroco points out that the knowledge acquired with esports is not only applicable to direct work in the teams, but that around the esports a new and flourishing entertainment industry is being generated that needs experts in esports . ” [ …] you can devote more to the media and the general public through streams, such as youtuber or influencer. There is also another part of management, both in marketing, organization of events, communication or membership in leagues. Finally, the audiovisual sector is pulling very hard, so the production and realization, photography or anything related to the audiovisual world are a perfect way out, “says Motroco. Undoubtedly a breath of tranquility for those families concerned that one of its members wants to devote to playing with the computer as a professional . It is enough to get a little closer to the world of esports to discover that it is not a matter of a few “fans to kill martians”, but the professional players of esports have had to do a hard job to become part of a team of esports of first level and that, even when they have achieved it, they are subjected to a hard training with which they become even better. Careers like those of Mario ” Motroco ” Martínez, professional player of esports, coach of one of the best teams of the current scene and now in charge of the formation of a new pool of players, serve as an example to see a promising future for the esports as an industry in which many players who, probably, are now making their first steps, become stars of the esports . 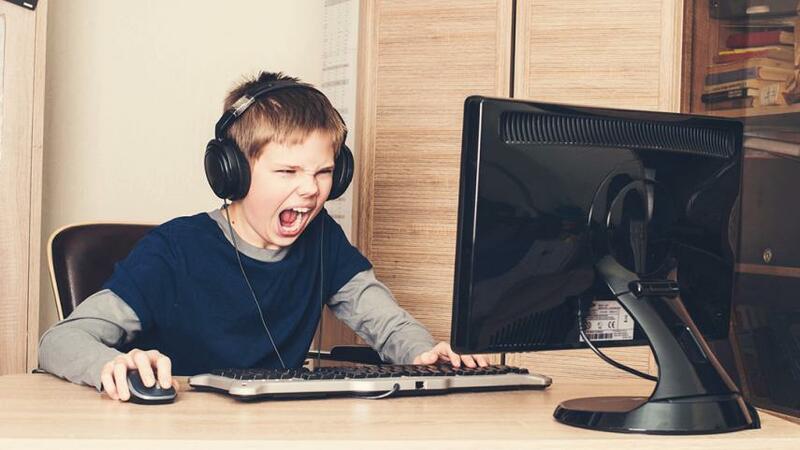 Of course, before they will have to learn how the players of esports are trained .